If the bathroom in your Ilion, NY home has seen better days, or if you’re experiencing life changes that make your present bathroom difficult to use, you probably are thinking about a bathroom remodel for your home. But, like most people you don’t want to contend with your bathroom being unusable for days – or even weeks! You should know, though, that with New York Sash, you have a choice. We can take your bathroom from old to new in just a couple of days, with our easy, affordable acrylic bath liners, wall systems and accessories. The concept is simple and the result is outstanding when it comes to our bathroom solutions. The highly trained New York Sash bathroom technicians will install a new tub and wall system over your existing bathtub and walls. This is done without disturbing your plumbing, floors or walls, and the result is a low cost bathroom renovation for your Ilion, NY home. The best part? You don’t have to worry about the mess associated with a traditional remodeling job. The durable acrylic surface won’t chip, crack or peel. The colorfast surface doesn’t stain, yellow or fade. It feels warm to the touch and retains an attractive, mirror-like finish with no grout lines to keep clean. Updating the bathroom in your Ilion, NY home is easy when you trust the job to New York Sash. 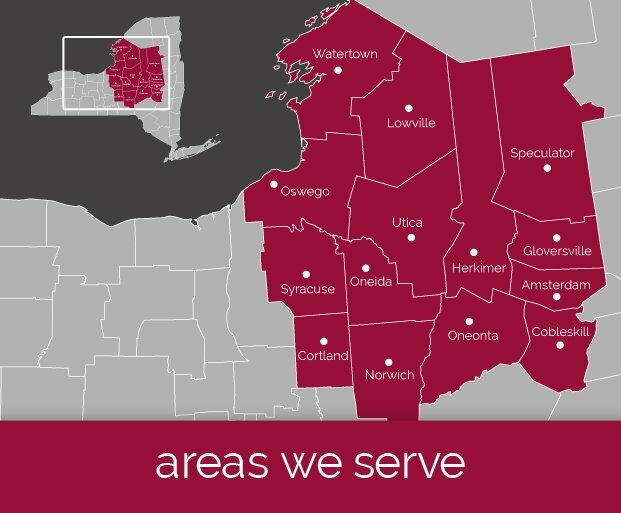 We think you’ll be pleasantly surprised with the bathroom solutions New York Sash provides for our Ilion, NY customers. 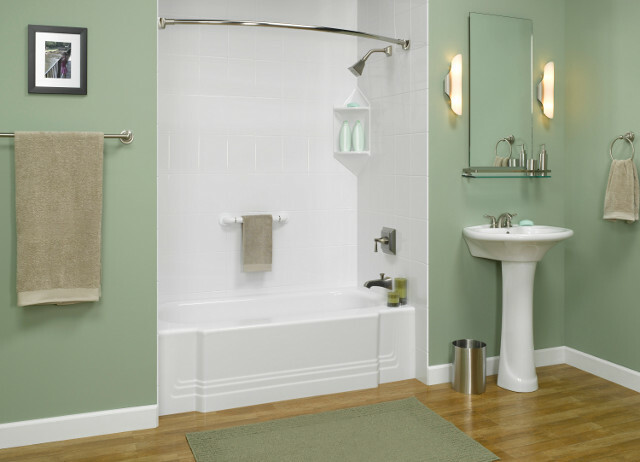 Our acrylic bathroom systems are affordable, and a fraction of the cost of traditional replacement. And, they’re convenient and clean, as there is minimal construction mess and debris. Your new bathroom will be finished and ready to use in just a few days’ time, and the final product won’t chip or peel, and is highly scratch resistant and durable. If you’re ready for a new bathroom in your Ilion, NY home, count on the professionals at New York Sash to help you get the bathroom of your dreams quickly and affordably. To learn more about our bathroom remodeling solutions, simply call us at (315) 624-7344, and we will be happy to help meet your needs.